For the past few days I've been sharing a blog chain of posts about grandparenting and passing on our faith, especially at Christmas. 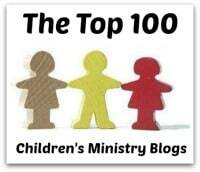 For those of you who serve in a Children's Ministry, you may be wondering how this applies to you. 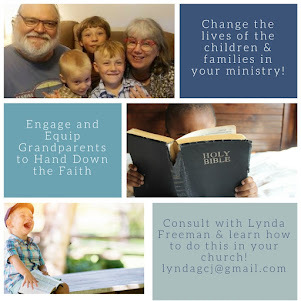 I have served in Children's Ministry for 42 years and am happy to share with you how Grandparenting Ministry can make a huge impact on Children's Ministry. 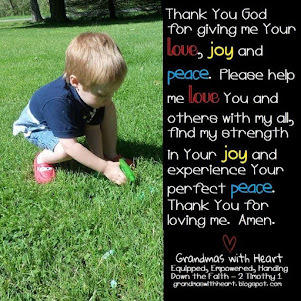 Let's take a few minutes to look at specific ways grandparents can do this . . .
A church which is focused on engaging, equipping and encouraging grandparents, will find they have grandparents who are leveraging their relationships with their grandchildren and are focused on discipling them. 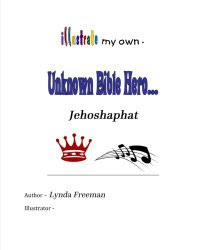 Children who are impacted and discipled by their grandparents will be children who are serious about living and sharing their faith, and this directly impacts your Children's Ministry. 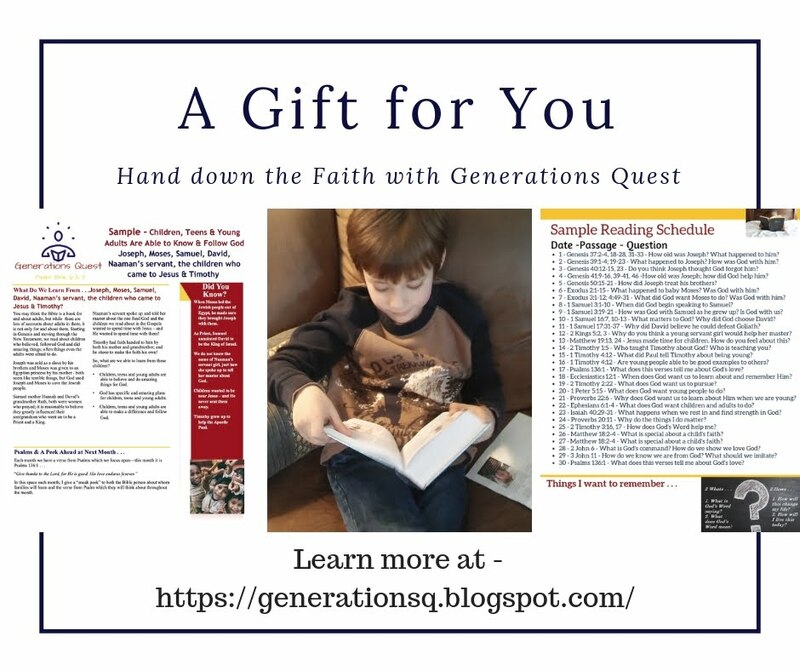 Grandparents who are focused on passing on a heritage of faith, will be much more concerned about the Children's Ministry which serves their grandchildren. These grandparents are more likely to become involved as volunteers and in other ways to support the Children's Ministry. 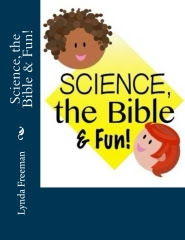 They are second only to parents in their ability to influence the spiritual development of children. Ministry is accomplished through relationships, and they already have them. They are often more motivated than their grandchildren’s parents to do what they can to influence spiritually. 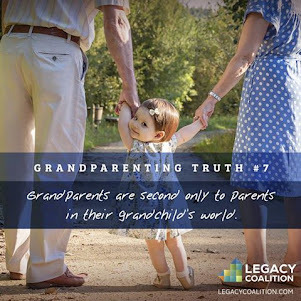 Grandparents have a different perspective than parents which often allows them to be even more effective in spiritual influence. 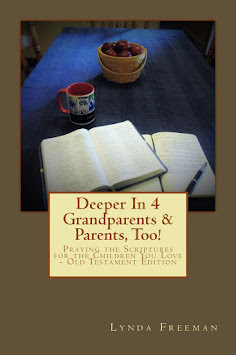 Clearly, grandparents have so much to offer to their grandchildren, and to the Children's Ministry in their church as well. 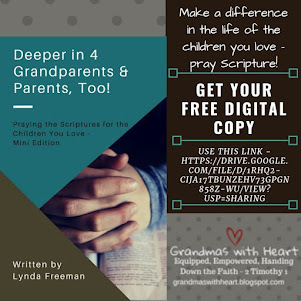 So, as you think about grandparents, give some serious thought as to how a Grandparenting Ministry at your church will benefit the children and the Children's Ministry.